Our Burlylite firelighters are made from 100% Miscanthus grass and recycled candlewax, all in a neat, user friendly cube. Burlylite offers you the chance to use a super environmentally friendly way to start your fires and barbecues, without the need for toxic chemicals or fumes. 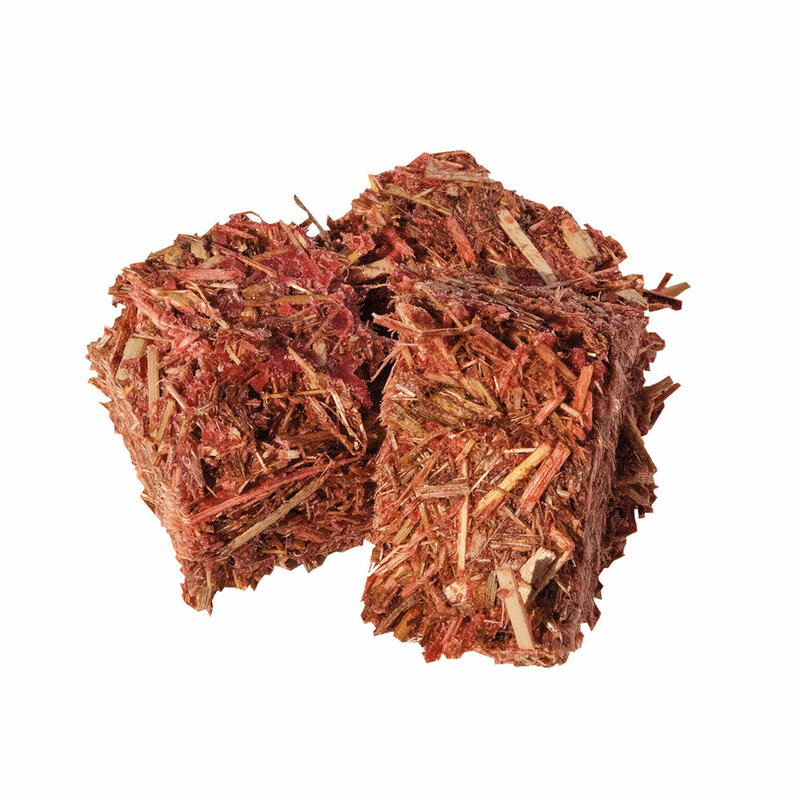 Our Miscanthus has a very low ignition rate and longer burn time for the perfect start to your fire, and the addition of recycled candle wax makes them much nicer to handle and a beautifully scented addition to your fire starting kit.